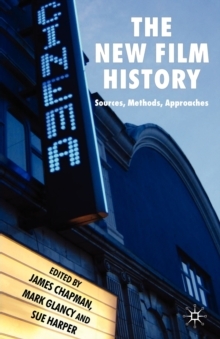 The first major overview of the field of film history in twenty years, this book offers a wide-ranging account of the methods, sources and approaches used by modern film historians. The key areas of research are analysed, alongside detailed case studies centred on well-known American, Australian, British and European films. Pages: 256 pages, XI, 256 p.